The Eurofighter Typhoon is the world's most modern swing-role fighter jet. Although it was born under the multinational program to modernize the air forces of Italy, Germany, Spain and UK, it was sold to 5 additional customers (Austria, Kingdom of Saudi Arabia, Sultanate of Oman, Kuwait and Qatar), doubling the number of initial users. This strong request confirms the excellent quality and ability of the combat system. The main feature of this fourth-gen plus aircraft is its Identification capability and sensor fusion, based on the CAPTOR-E AESA radar and the PIRATE FLIR sensor while being protected by the PRAETORIAN Electronic Defensive Aid Sub System (DASS). 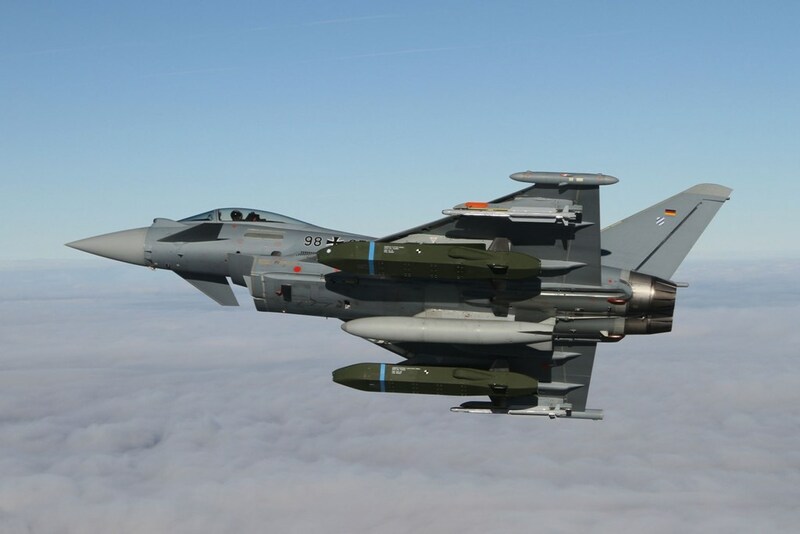 With regards to weapons, the Eurofighter is the only combat aircraft to integrate a large number of European and US missiles and bombs and is therefore the best choice to face any type of mission. In addition, the two EJ200 engines give the Eurofighter an impressive thrust-to-weight and maneuverability ratio. 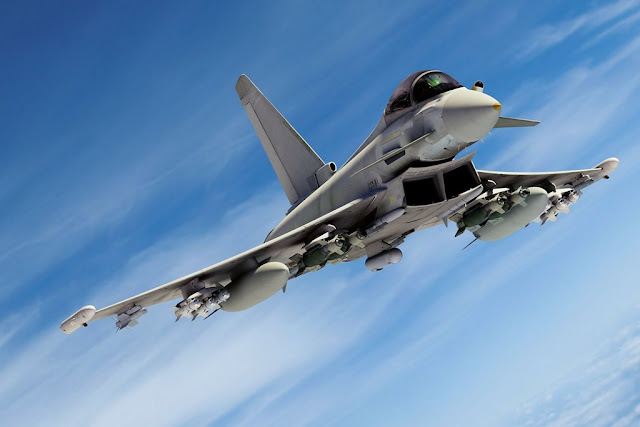 623 Eurofighter Typhoon aircraft have been ordered by the four nations participating in the program to date and 553 aircraft are in operational service. The aircraft was widely tested during various types of exercises and combat operations. Just a few examples, currently Italy has deployed the aircraft in Kuwait to carry out reconnaissance missions and Germany is ready to deploy it as a bomber. Several nations are currently looking to the Eurofighter to modernize their fleet of combat aircraft.